PERSONALIZED TO GIVE YOU CONTROL. 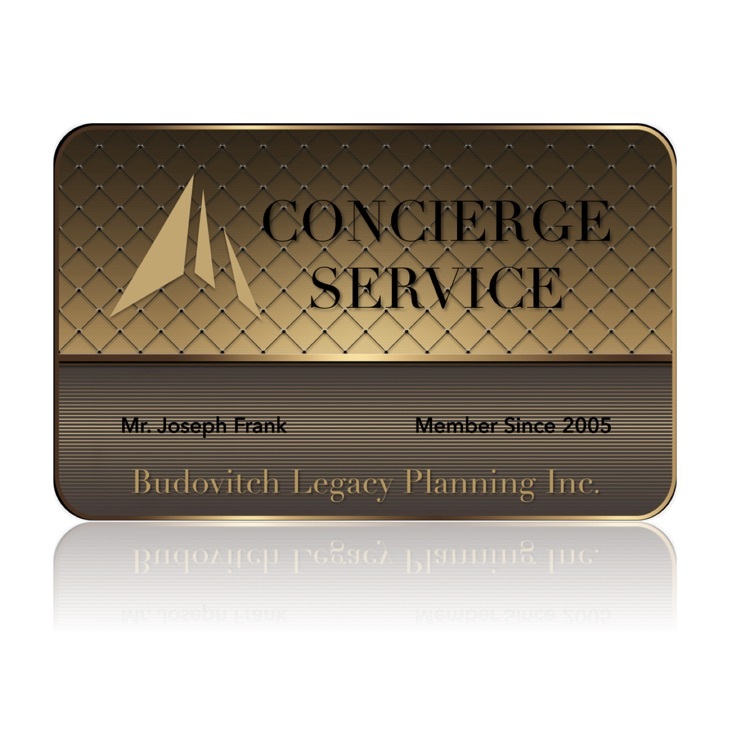 An exclusive Concierge Card Service, a Personalized Program is provided to all Budovitch Legacy Planning clients. As the custodian of your Legacy Plan we X-RAY the past, present and predicted future oto ensure the portfolio aligns and integrates with your Legacy wishes. 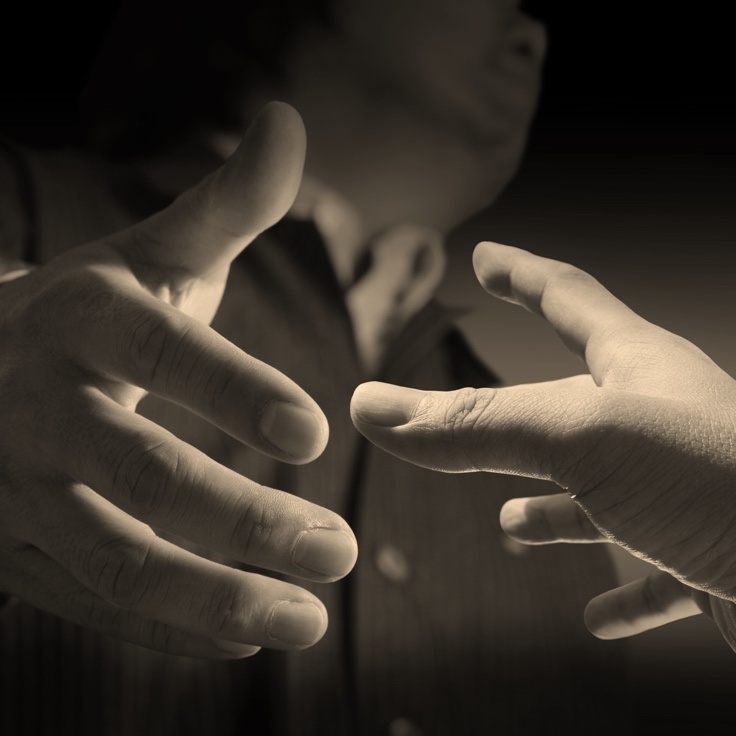 Our commitment is to serve the needs of each of our clients and manage their Legacy Plan knowing they rest assured everything is being taken care of. 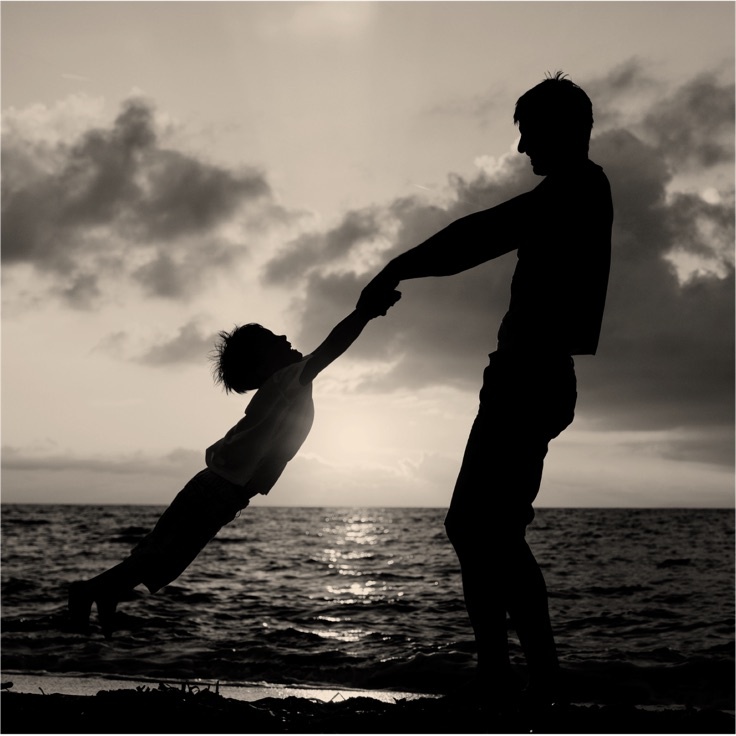 Regain control of your Legacy Plan with confidence, knowing your affairs are being looked after today. tomorrow. forever. 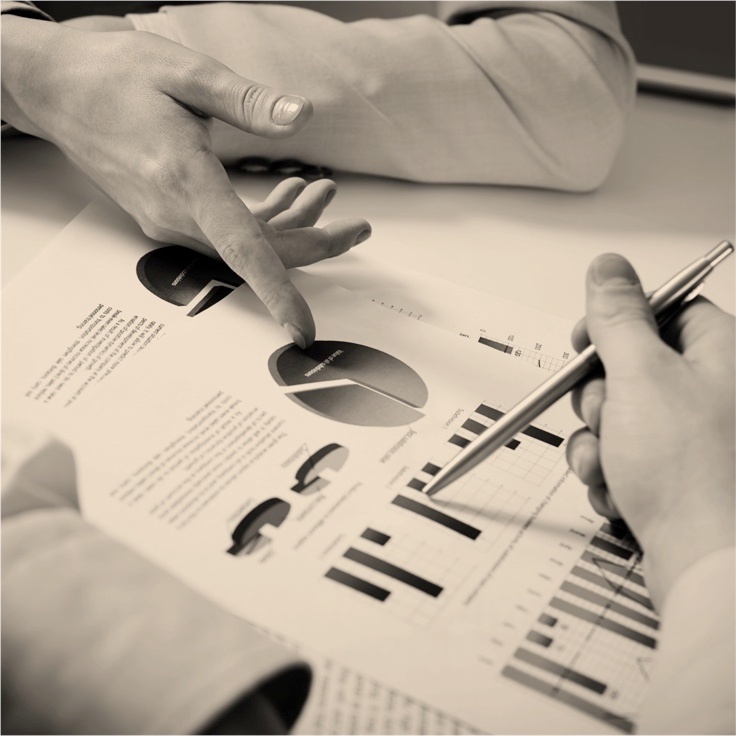 Most financial or advisory companies sell products. Whether it is life insurance or a RRSP, the idea of personal service, daily management and in-depth analysis is not just foreign it is outright rejected. 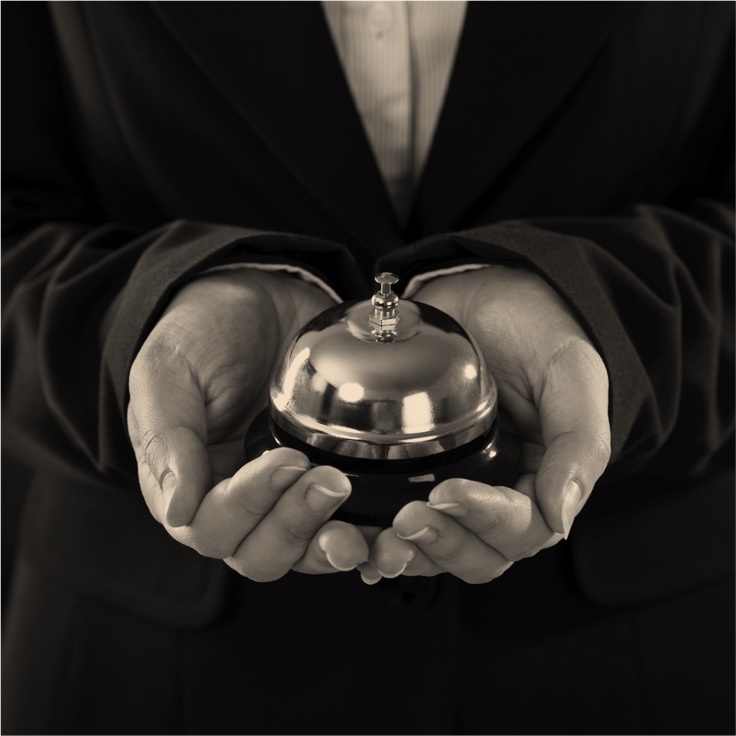 Budovitch Legacy Planning created its Concierge Service to combat this and to offer valued clients the comfort that their investments and legacies are managed daily, and that they aren’t just shuffled off to an inexperienced advisor once they sign on.